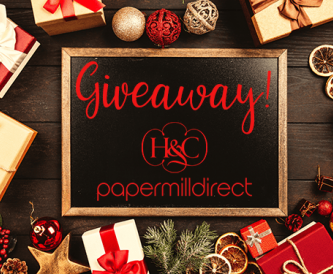 We have teamed up with Hope & Chances Creativity for a Christmas giveaway! 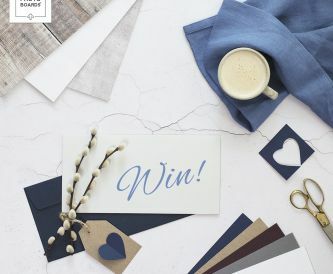 Win a 2019 Create-a-Calendar for you and a friend! 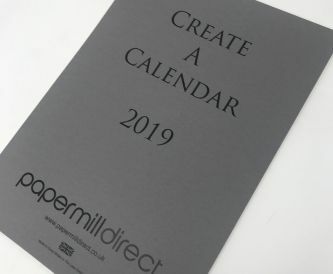 For the chance to win a 2019 Create-a-Calendar for yourself and a friend, LIKE our post on Facebook and TAG 1 friend in the comment section. A winner will be announced at random on Friday the 2nd November, good luck everyone! 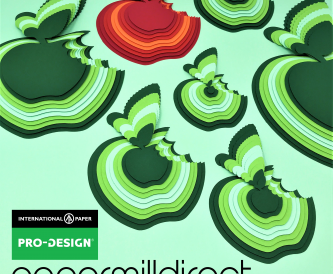 We have teamed up with PRO-DESIGN® for our BIGGEST ever giveaway! Do you want the chance to win an EPSON Expression XP-960 All-in-One Wireless A3 Inkjet Printer? Enter our latest competition for your chance to win! 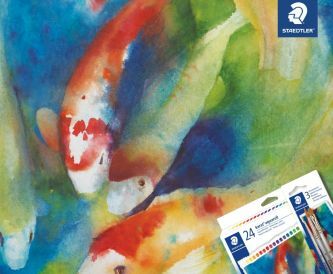 Papermilldirect has teamed up with Staedtler to give away a bumper watercolour bundle! Today is #InternationalArtistDay, the perfect opportunity to showcase your inner painter. 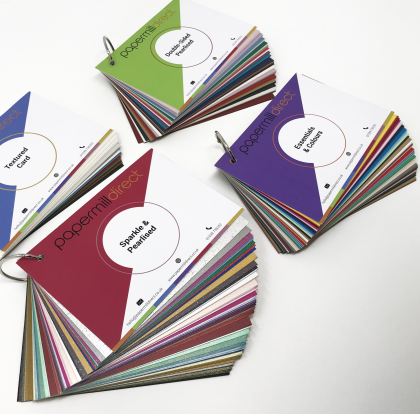 To give you a helping hand, Papermilldirect has teamed up with STAEDTLER to give away a bumper watercolour bundle. We have teamed up with the fabulous Blade Rubber Stamps for another fantastic giveaway! 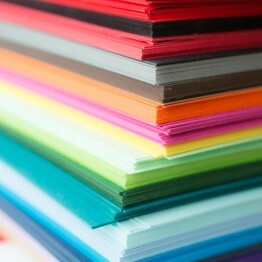 The lucky winner will receive a £30 Photo Boards Vouchers & a Midi Box of Card! Win 1 of 2 Prize Bundles! 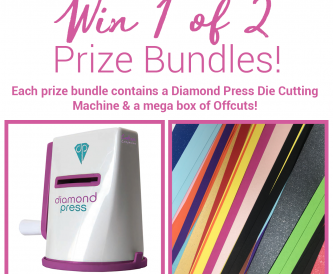 Each prize bundle contains a Diamond Press Die Cutting Machine (rrp £29.99) & a mega box of Offcuts! To enter simply LIKE and SHARE this post for your chance to win! A winner will be announced on Friday at random! Good Luck! Win 1 of 3 Prize Bundles! 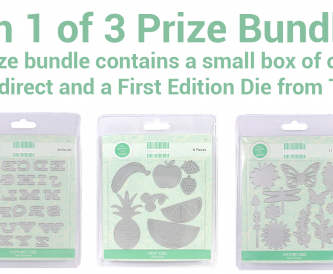 We have teamed up with Trim Craft to giveaway three prize bundles! 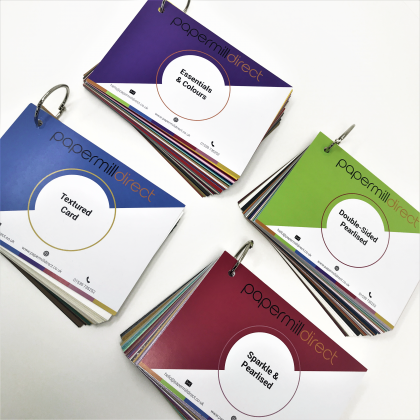 Each prize bundle contains a small box of card from papermilldirect and a First Edition Die from Trim Craft! Enter Our Latest Competition on Facebook! 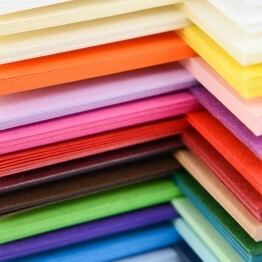 We have teamed up with the fabulous Blade Rubber Stamps for an amazing giveaway!